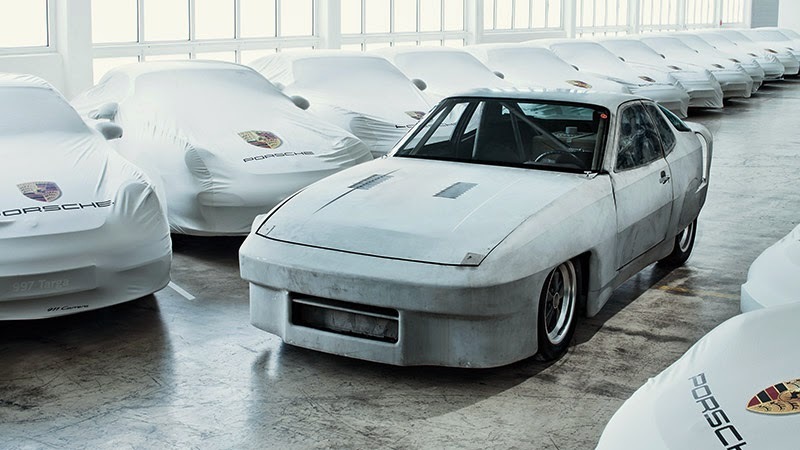 Porsche will held the car exhibition with titled 'Project: Secret!'. 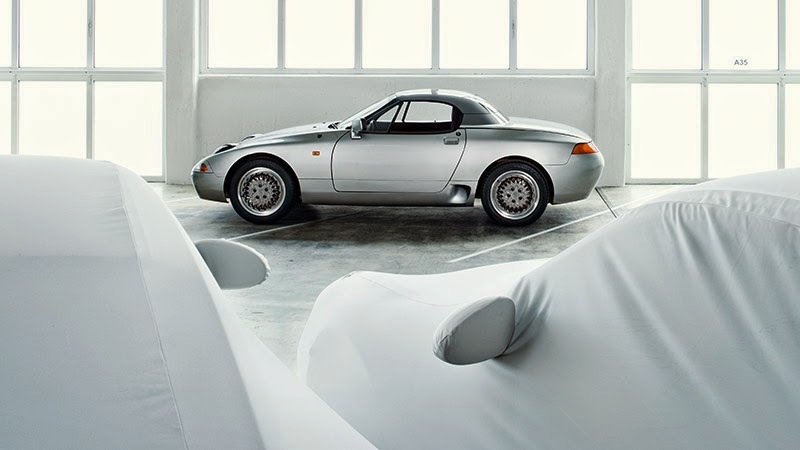 What is special in this exhibition, Porsche will display 14 cars that had been stored only as a prototype or concept car and also known as the part of Porsche's secret project in their development history. Welcoming the exhibition, Porsche unveil five cars which will featured in the event, and certainly will make the Porsche fans eager to fly to Stuttgart to see it in person. See on this Porsche 959 C29 which was produced in 1986 to 1989, but the Porsche was born long before that, namely in 1982 as a prototype for the development of engines and search for 'fine tuning' to its aerodynamic design. 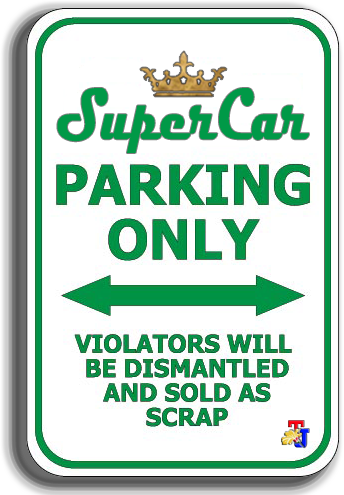 In the end Porsche 959 was born as the first and forerunner of the Porsche Carrera GT and Porsche 918. Then there is the 1991 Porsche 989 concept car is the design front-engined sports car with 4 doors formats. Although it was never going to line production, but some of the styling 989 looks similar to the 911 model, such as the rear lights that resemble the 996. 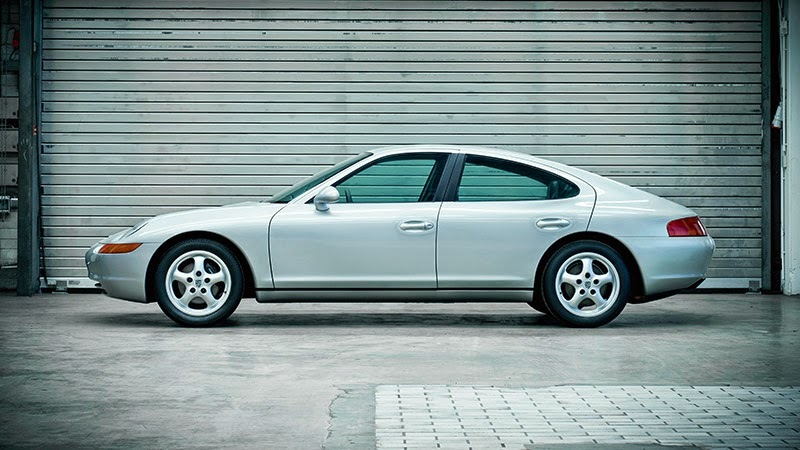 And this is believed to be the Porsche 989 concept is forerunner of the Porsche Panamera that we know today. 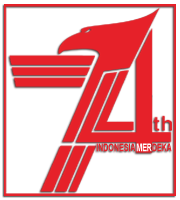 Then there's the 1976 Porsche 924 which was developed to create a world record which cover 10,000 miles with an average speed of 250 kph, but in the end the record was never made​​. 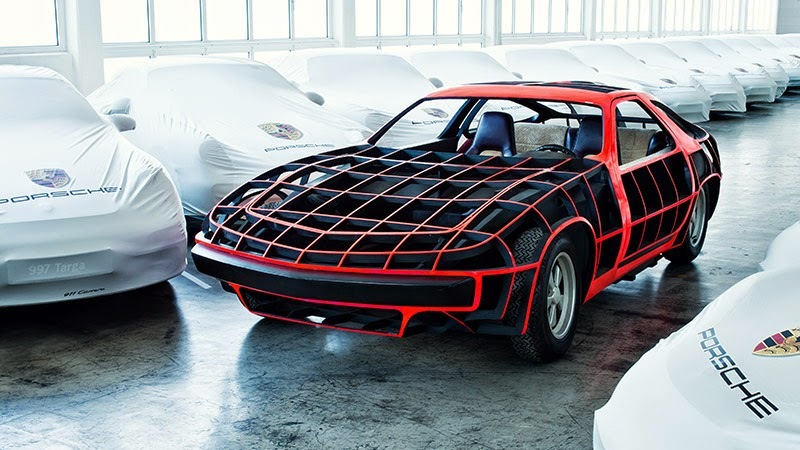 A Porsche 984 is a vehicle concept that was developed in 1984 - 1987. The 984 design if we look at it has a resemblance to the Porsche Boxster that we seen today. 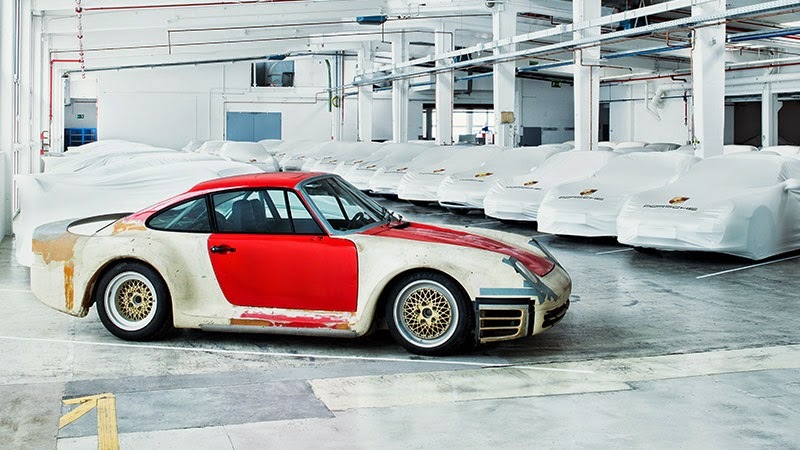 And the last model is called the Porsche 995 known as the Porsche 'research of car' will also be exhibited.